Full service landscaping, landscape lighting and design. At Creative Designs we are happy to answer your questions or to discuss your project. 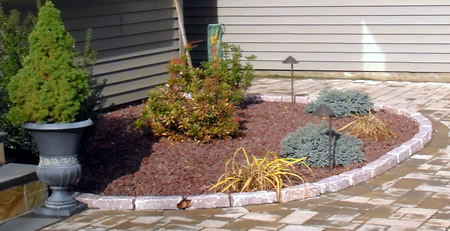 Please call or email us with your landscaping questions or project ideas.